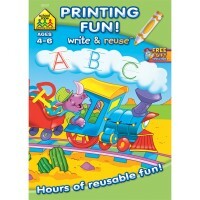 Alphabet 64 Pages Workbook by School Zone is full of fun tracing, matching, and ordering letters activities. 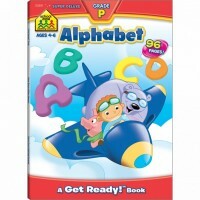 With Alphabet 64 Pages Preschool Activity Workbook children will thrive on this interactive approach to learning. 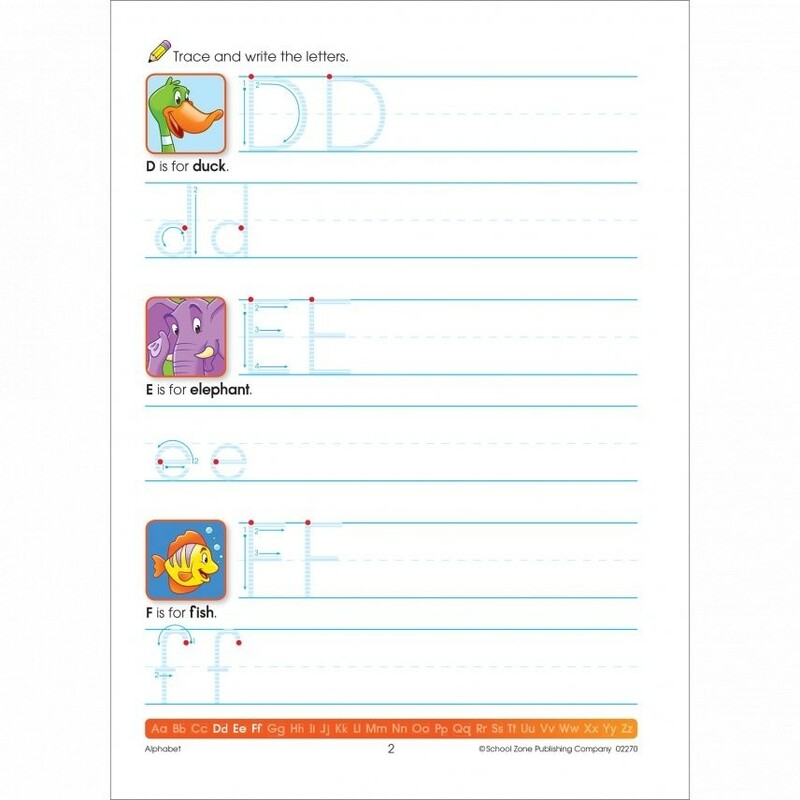 It begins with the basics: tracing and recognizing the letters of the alphabet. 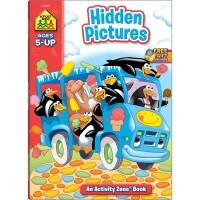 Next, kids can engage in playful problem-solving games led by characters such as Iggy Iguana. 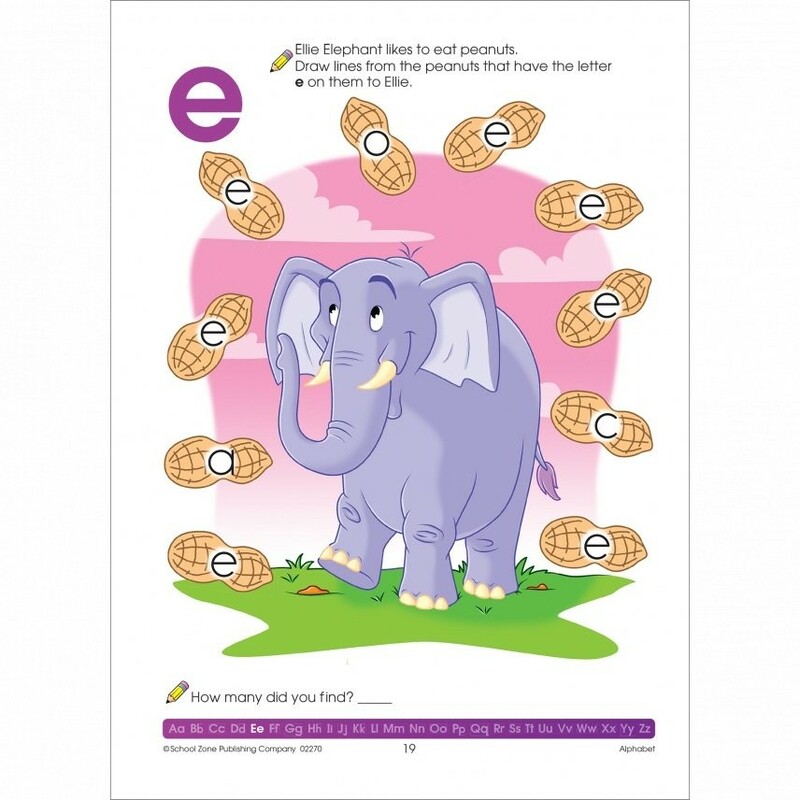 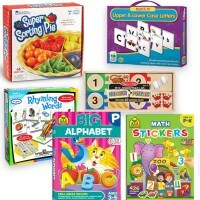 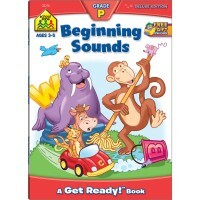 Educational Toys Planet's workbook activities include tracing, matching, and ordering letters. 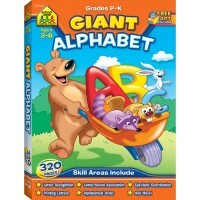 Children will also get to know phonics and be able to connect letter sounds with objects: K is for Kite, for example. 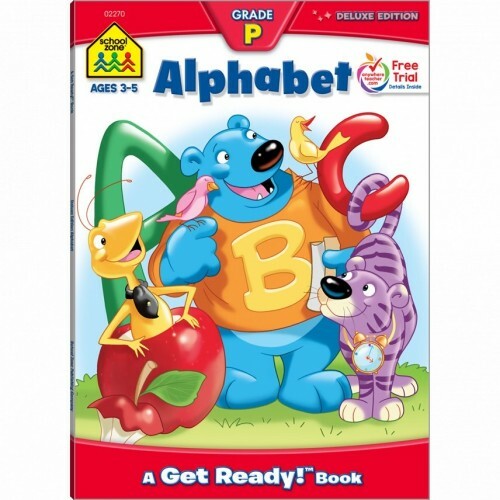 Pick up the Alphabet workbook and discover the joy of a child learning the alphabet. 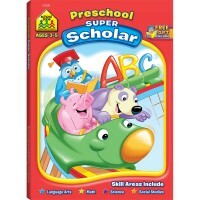 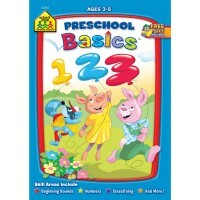 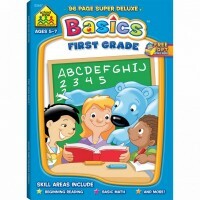 This School Zone's activity book features playful, full-color page format, multiple illustrations on every page, letters written in clear, block-style, pages of learning games and quizzes, flexible, thick-coated cover, clear instructions on every page, Parent Guide inside front cover, and Certificate of Achievement inside back cover. 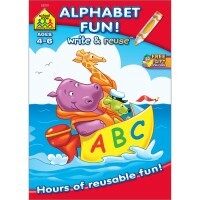 Write your own review of Alphabet 64 Pages Preschool Activity Workbook.